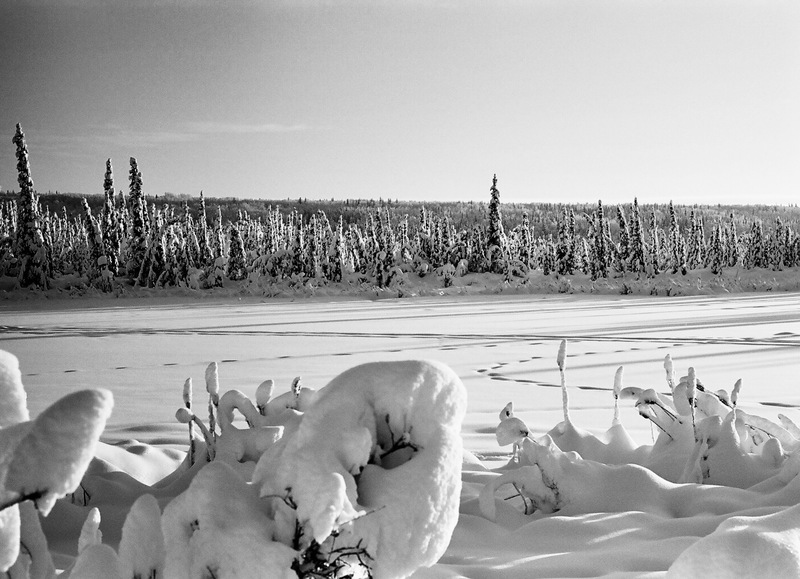 This entry was posted on Thursday, November 29th, 2018 at 7:07 AM	and tagged with Alaska, B&W, Fairbanks, film, snow, snowshoeing and posted in photography. You can follow any responses to this entry through the RSS 2.0 feed. You photograph proves that you must have been stationed at Gitmo you sure know how to torture a guy. That comment gave me a good laugh. Thanks Pete!